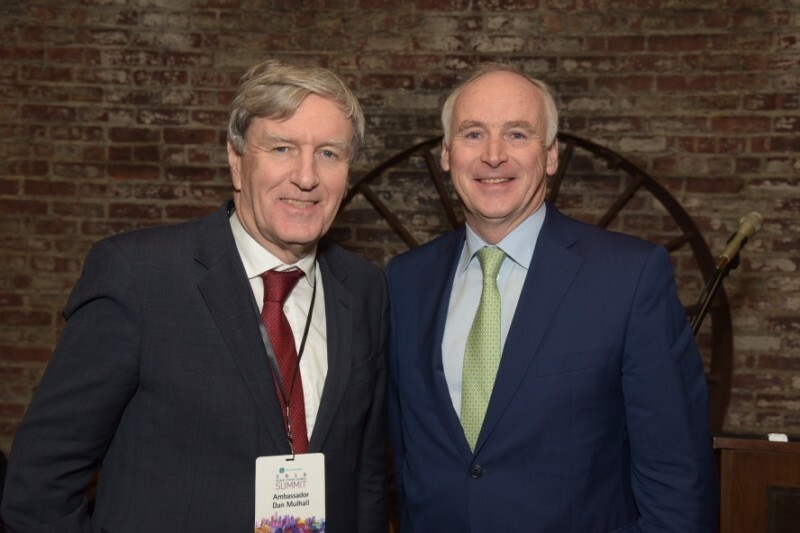 3 Ambassador Dan Mulhall, John Fitzpatrick, Chairman of The Ireland Funds America. 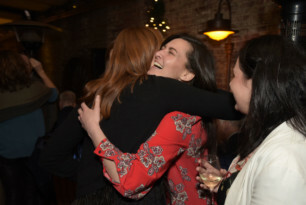 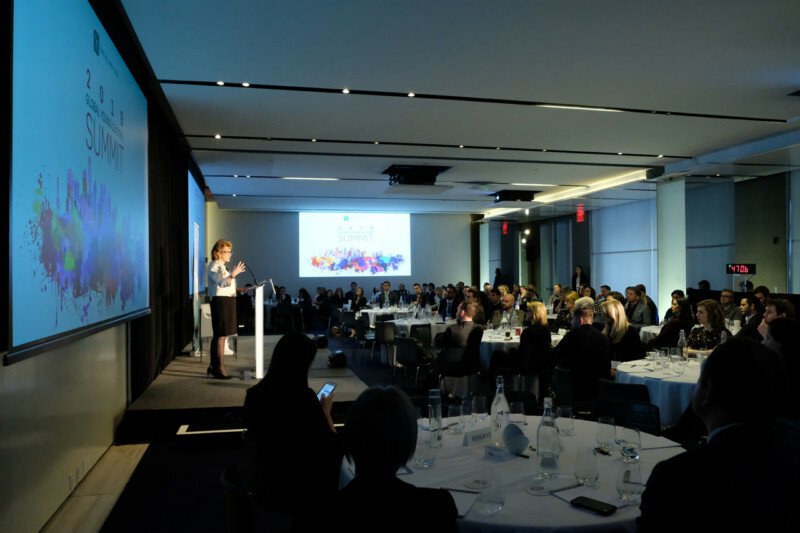 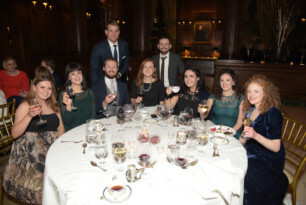 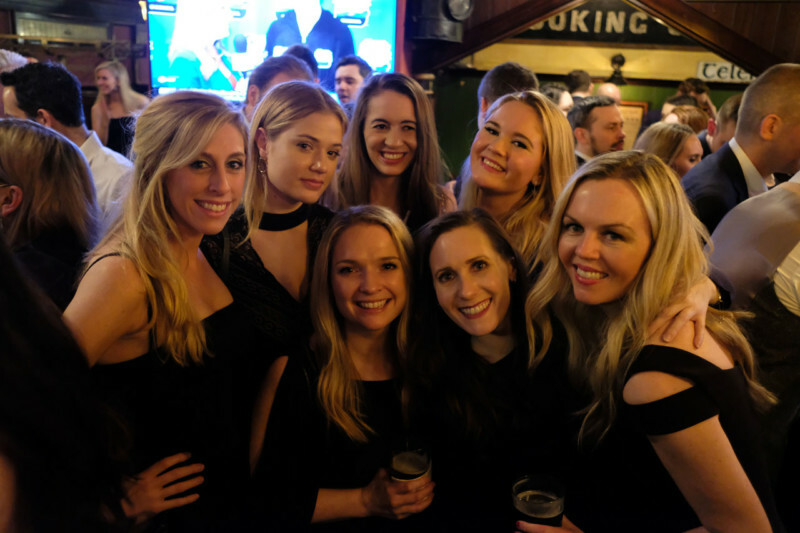 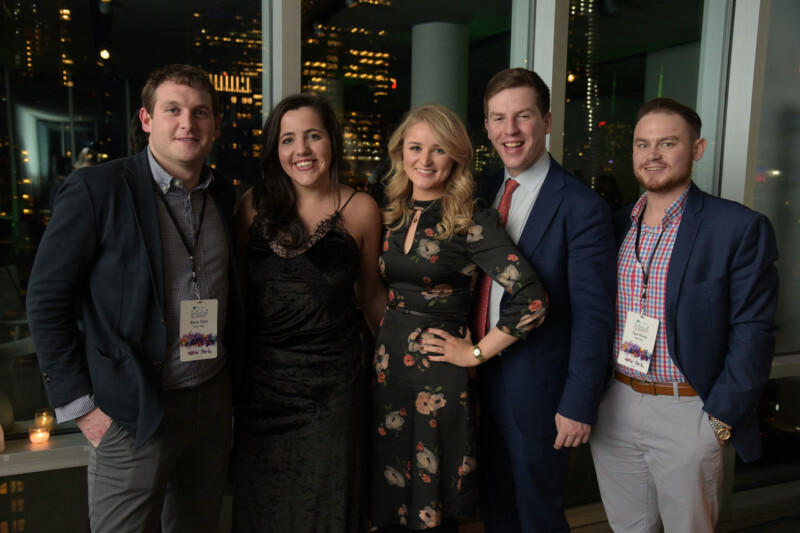 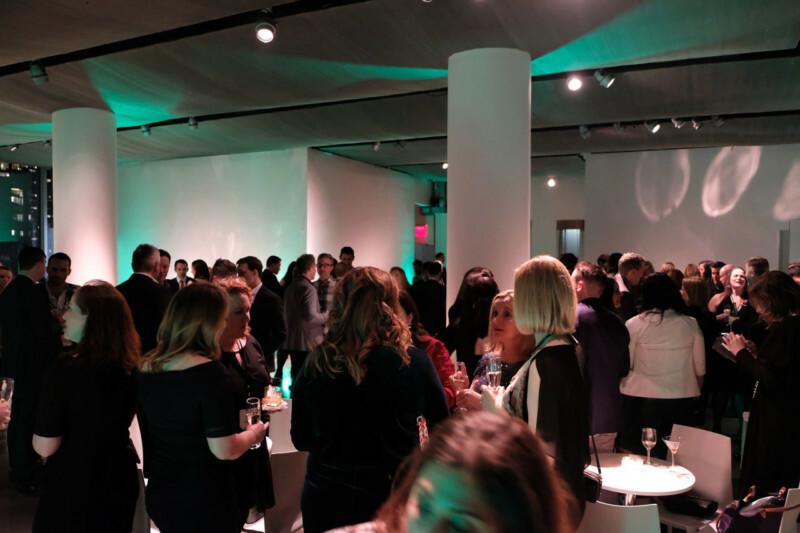 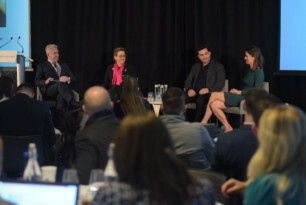 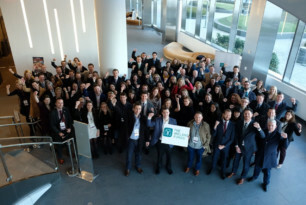 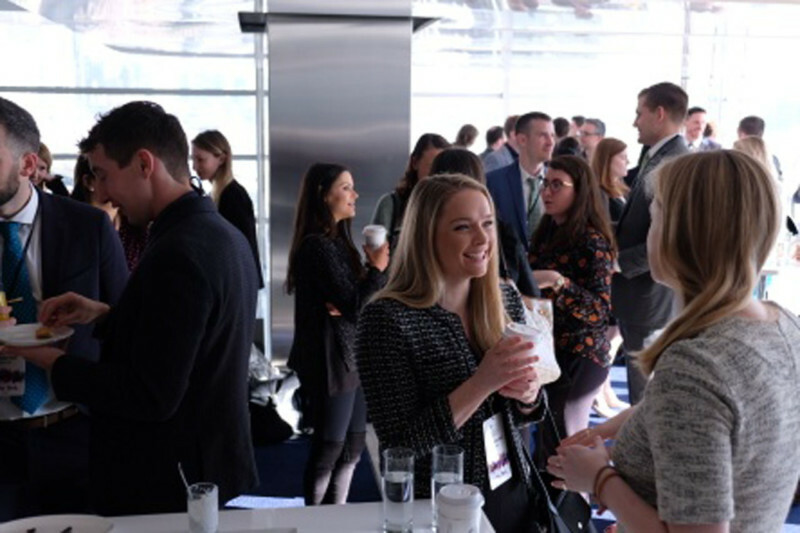 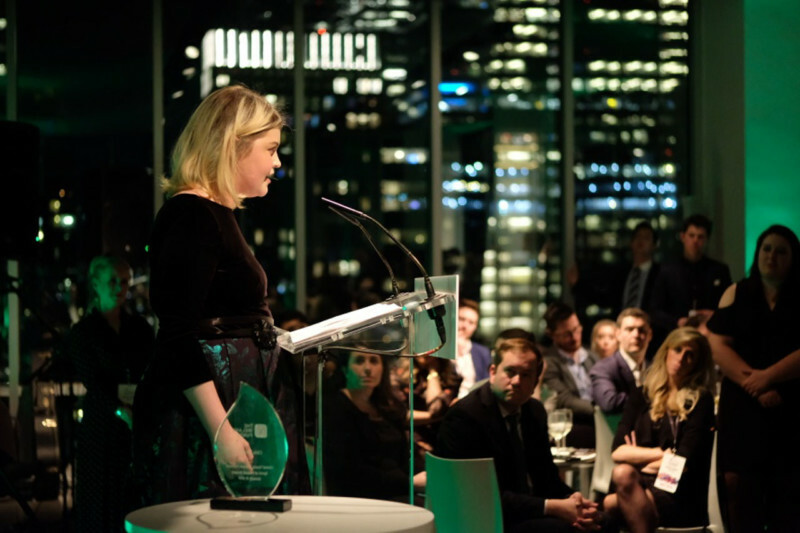 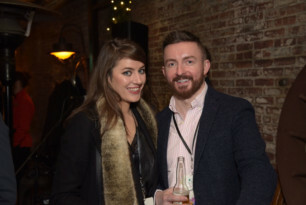 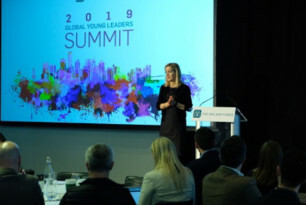 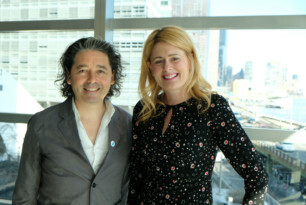 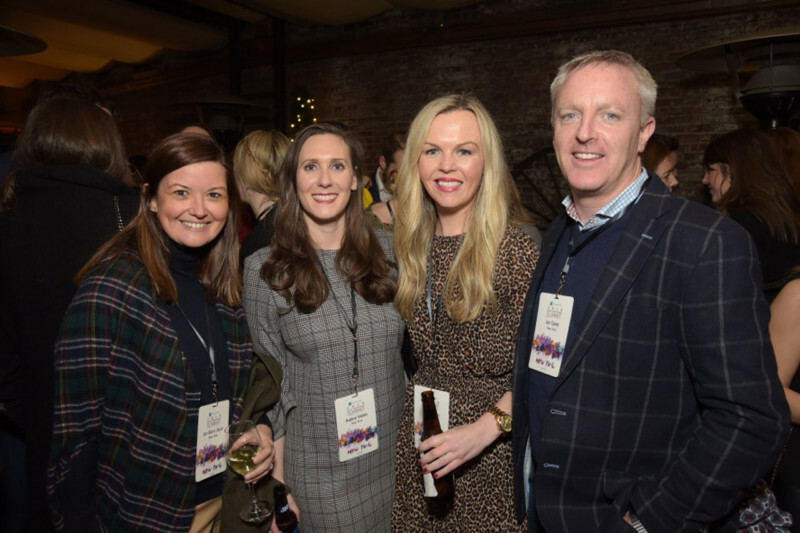 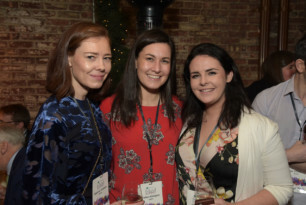 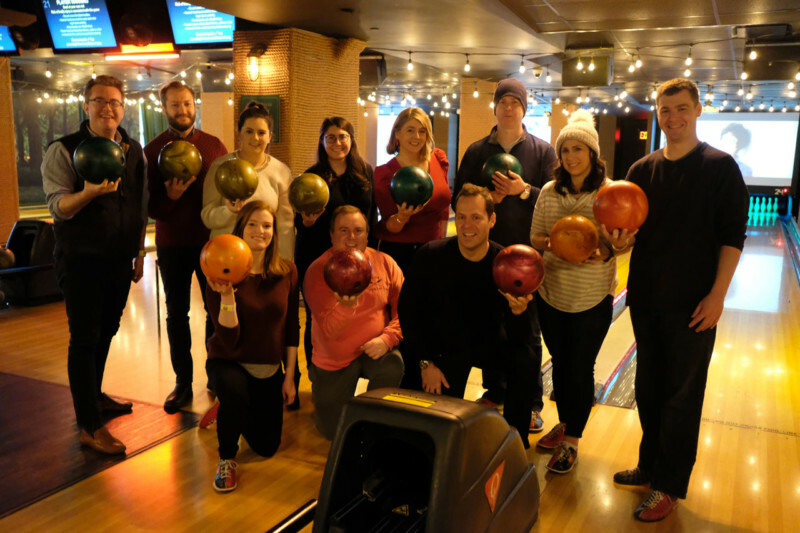 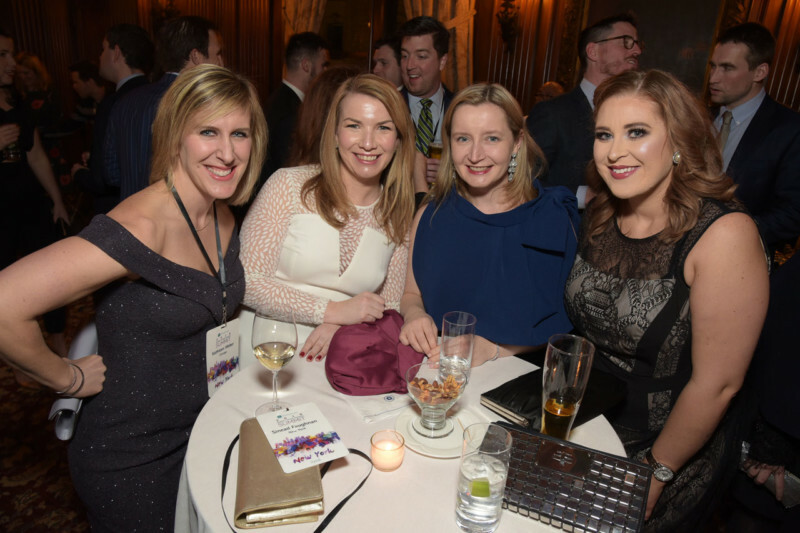 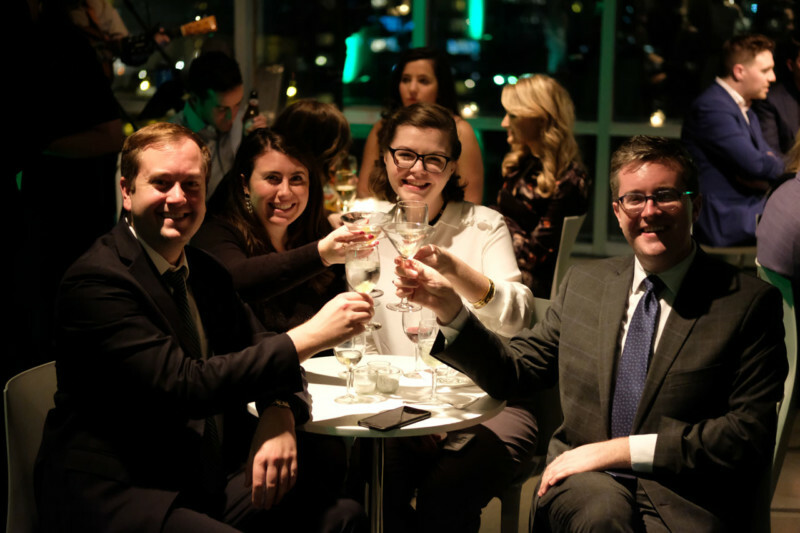 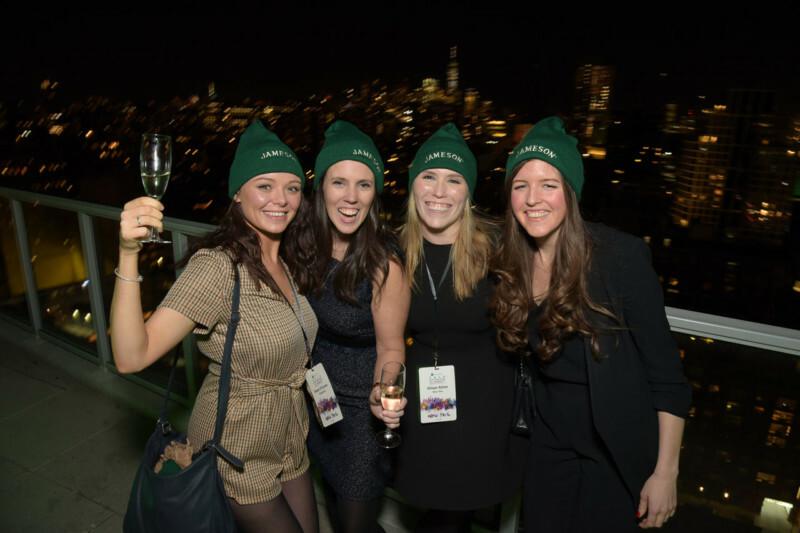 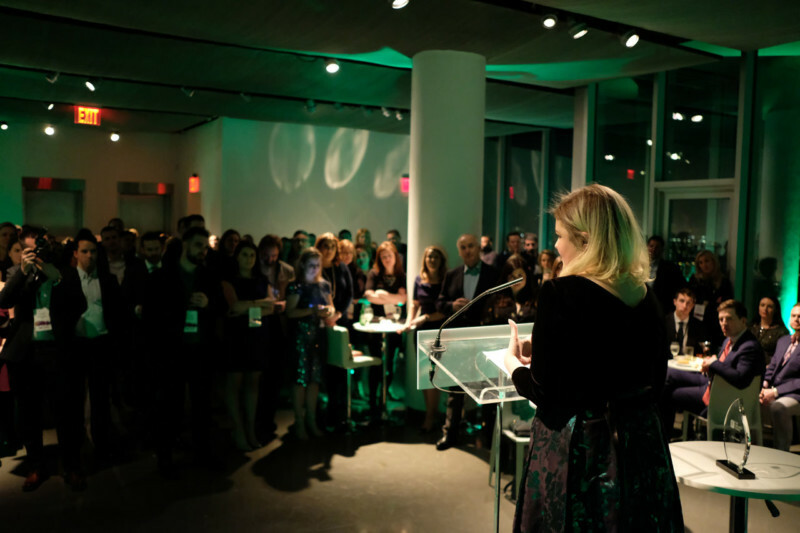 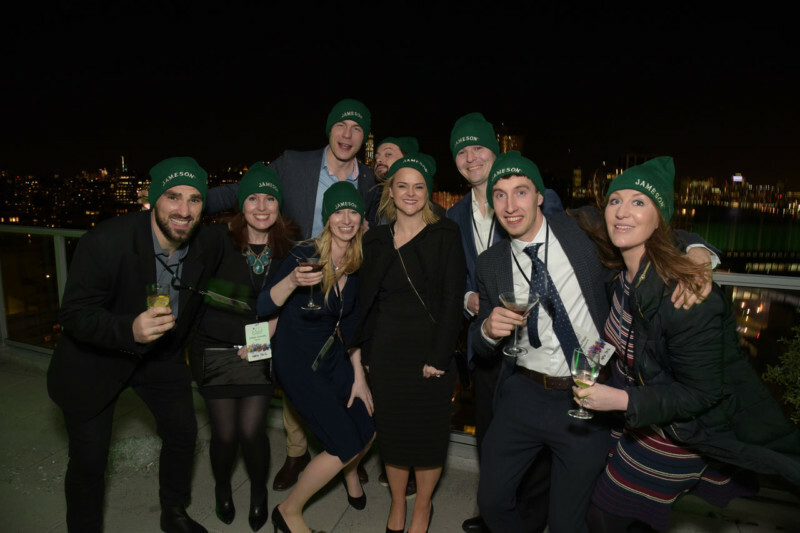 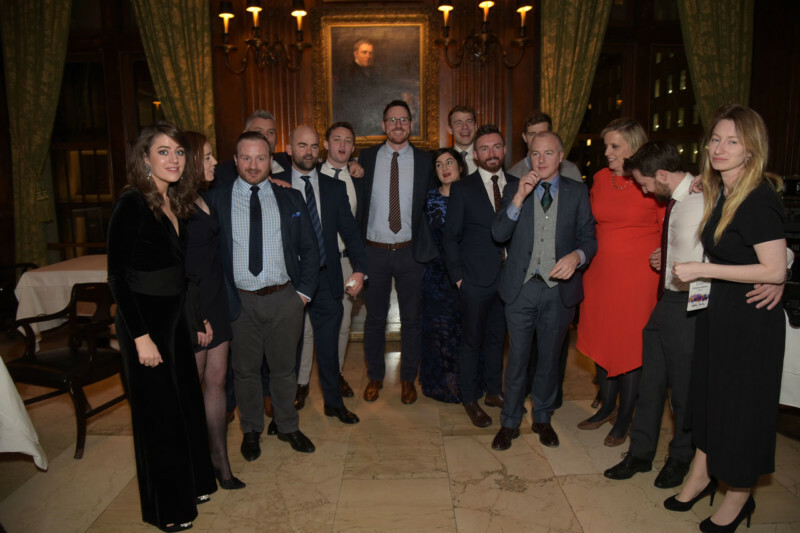 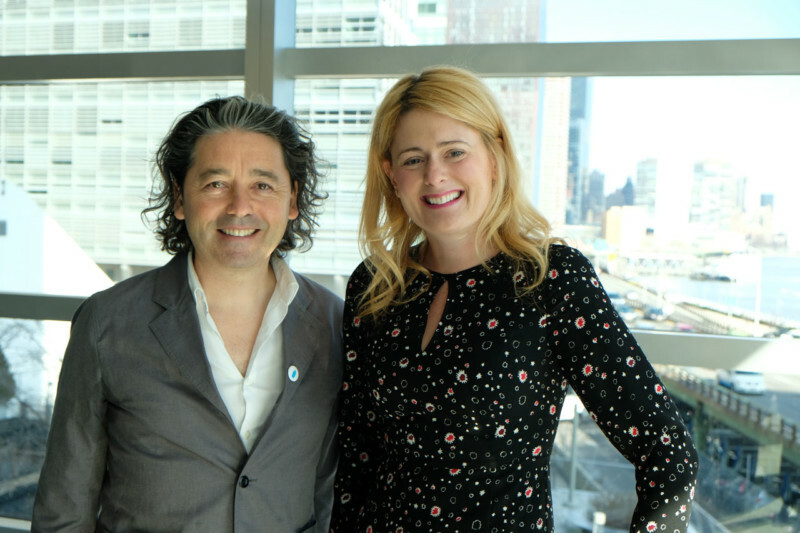 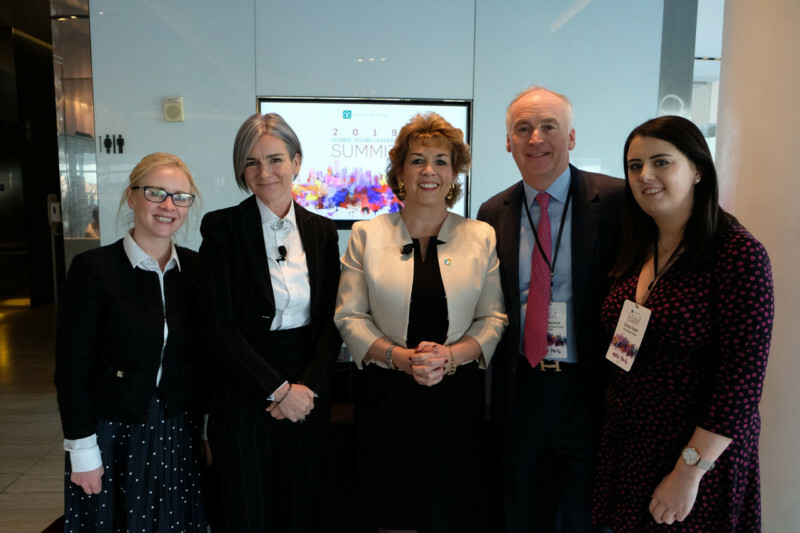 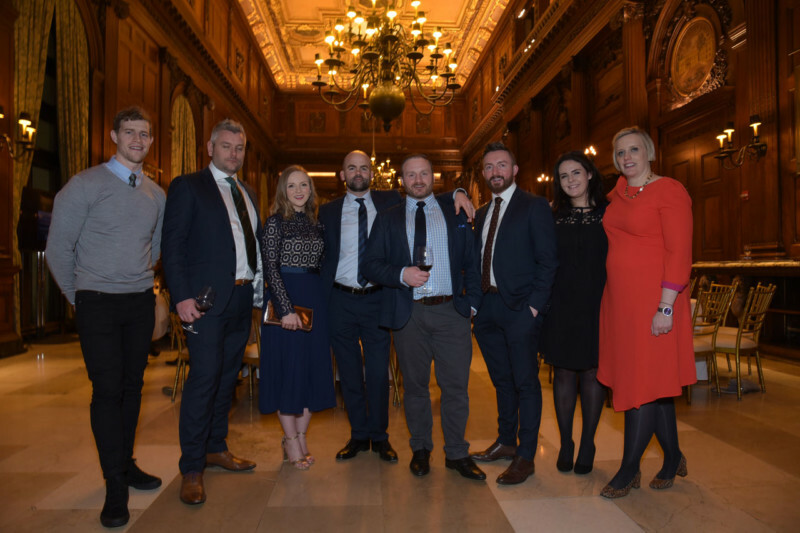 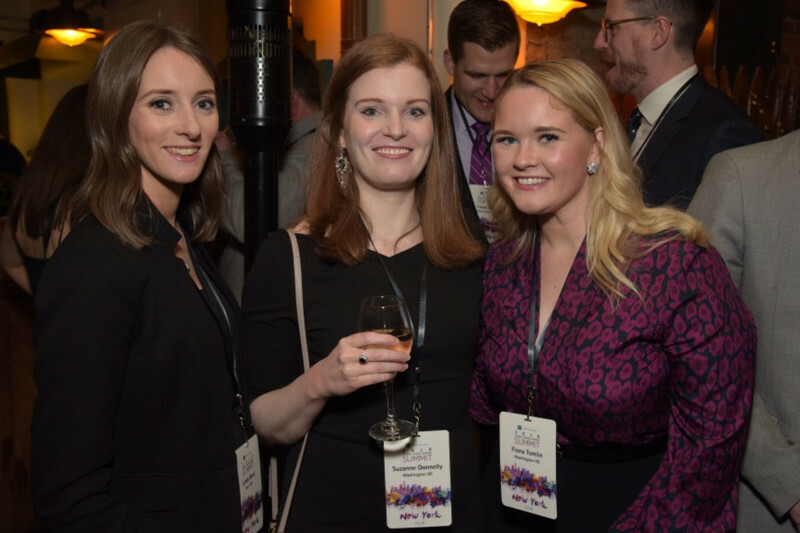 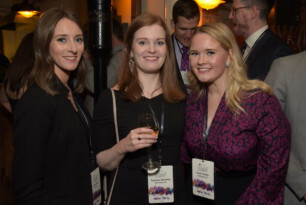 Over 150 Young Leaders from across the US, Canada, Ireland, Northern Ireland and Great Britain gathered in New York City for The Ireland Funds 8th Annual Global Young Leaders Summit. 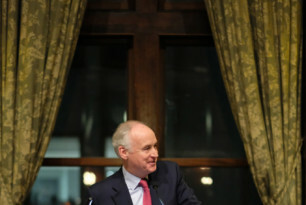 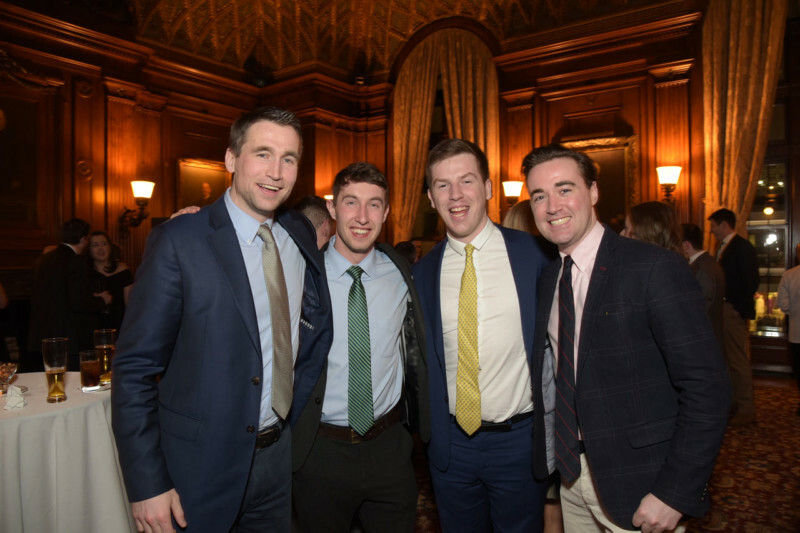 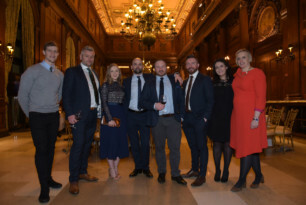 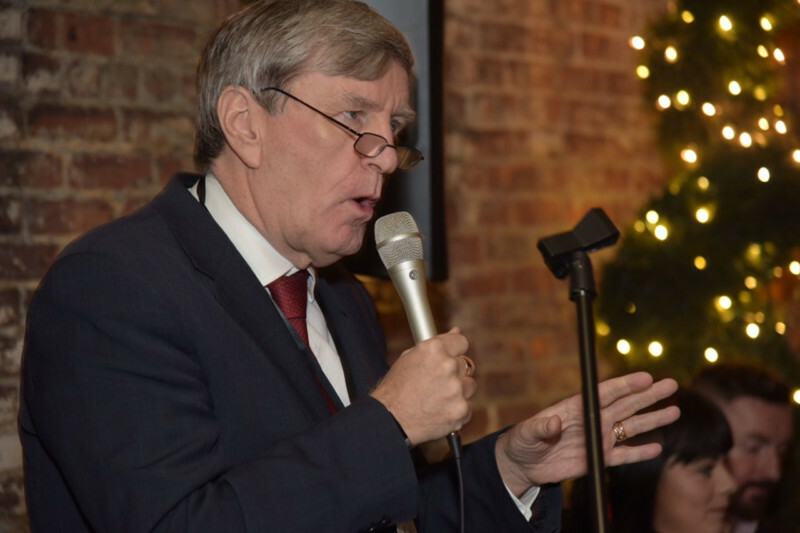 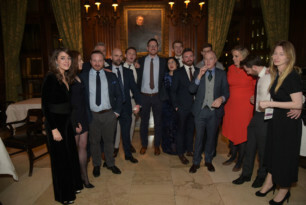 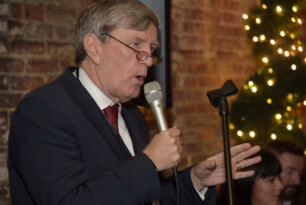 Events were opened by Chairman of The Ireland Funds America, John Fitzpatrick and Dan Mulhall, Ireland’s Ambassador to the United States, at Fitzpatrick Grand Central Hotel. 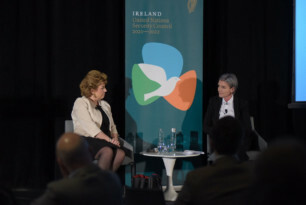 Ambassador Mulhall called for this generation to set out a bold & imaginative vision for the future applauded them for their commented to Ireland. 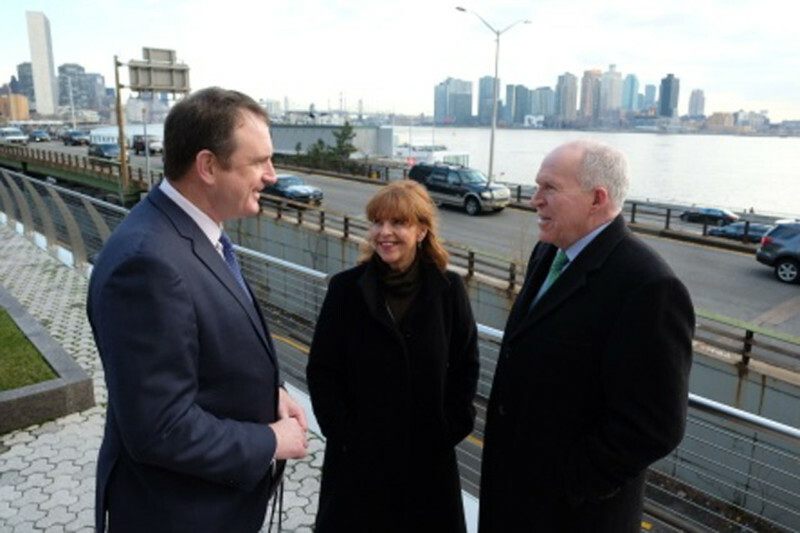 Friday’s opening keynote was with Former Director of the CIA, John O. Brennan. 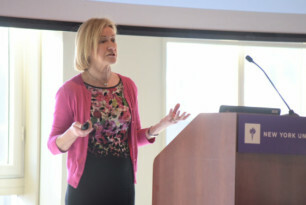 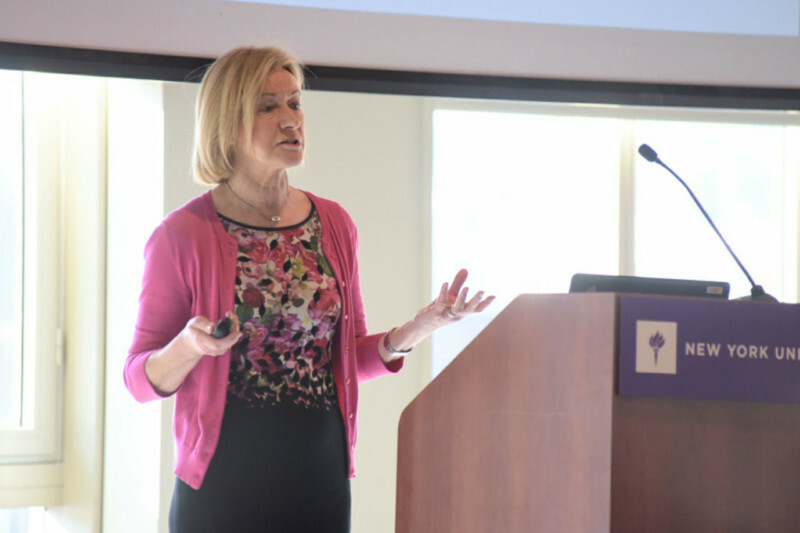 John had a fascinating discussion with The Ireland Funds America Board Member, Susan Davis. 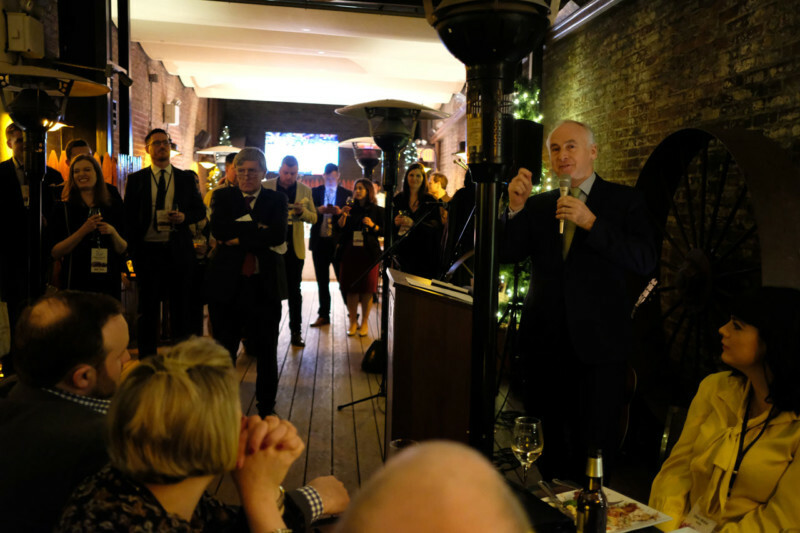 He talked about his Irish roots and how they instilled values and a sense of right and wrong which guided him throughout his career. Bryan Meehan, CEO of Blue Bottle Coffee then engaged in a fireside chat with New York Young Leader, Therese O’Higgins. 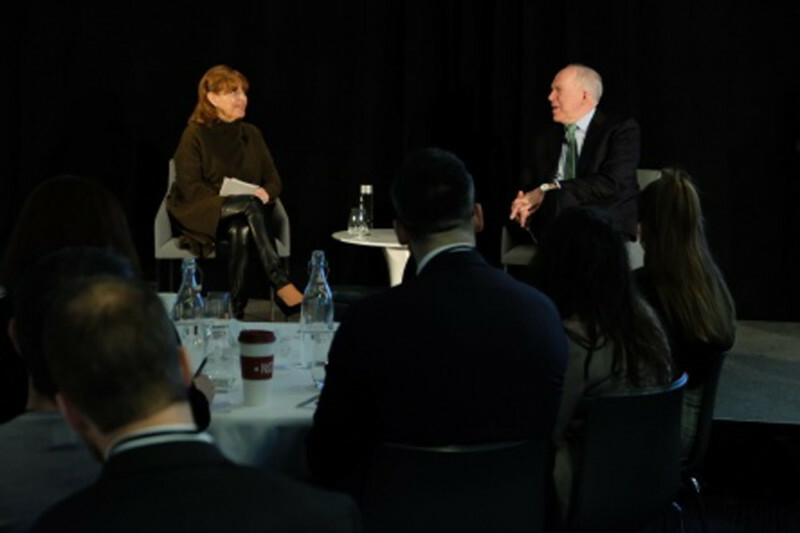 Bryan discussed the secrets to his success but also the challenges he has faced in his career. The morning then moved into a panel discussion which focused on the changes and challenges blockchain and AI are bringing to today’s business environment and how they will impact the workforce going forward. The panel was moderated by Dublin Young Leader, Fintan McGovern, with panelists: Breanne Madigan, Head of Institutional Sales and Strategy, Blockchain; Cristina Dolan, Co-Founder & COO, iXledger and Murtaza Akabr, General Partner, Liberty City Ventures. 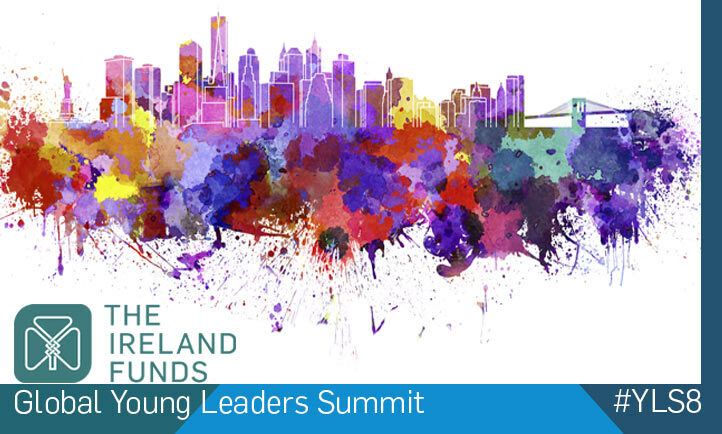 Before lunch, the Dublin and Belfast Young Leaders shared updates on their visits to two projects; Co-operation Ireland and Irish Men’s Sheds. 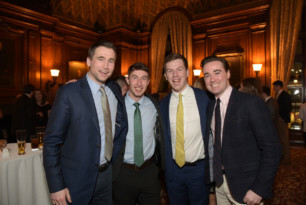 They highlighted the important work both projects are doing and urged the Young Leaders to continue to support The Ireland Funds. 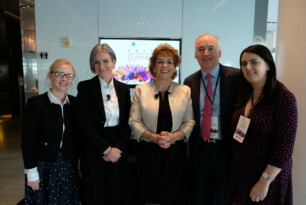 That afternoon, the group were addressed by Ireland’s Ambassador to the United Nations, Ambassador Geraldine Byrne Nason. Ambassador Byrne Nason discussed Ireland’s bid for a seat on the Security Council and Ireland’s increasing role within the United Nations. 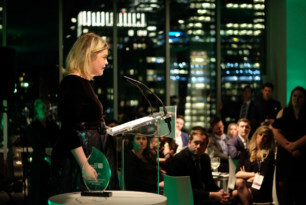 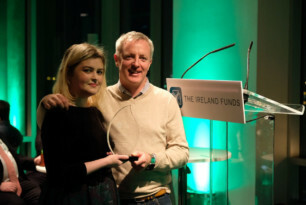 That evening, dinner took place at Glasshouses where Orla Tinsley was presented with the Irish Spirt Award. Having received a double lung transplant just over a year ago and having campaigned for organ donation in Ireland and better care for all patients with Cystic Fibrosis, Orla gave an inspiring speech about her incredible journey and tremendous will. 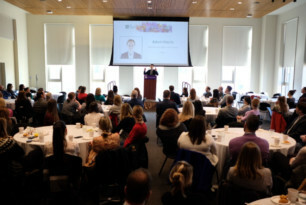 The next morning’s events were held at New York University. 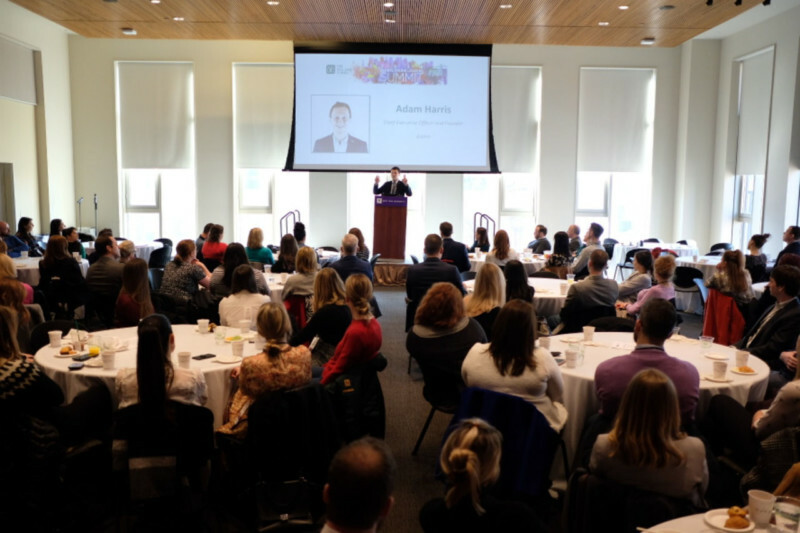 The morning opened with an inspiriting and insightful address from Adam Harris, CEO & Founder of AsIAm. 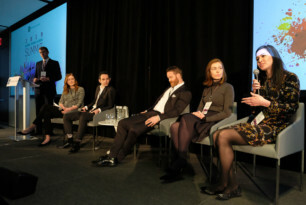 Adam highlighted the challenges people with autism face and the need to move the discussion on autism away from a medical model to a social model. 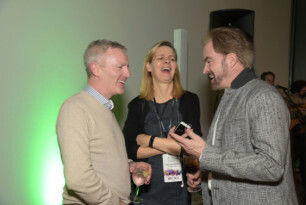 Adam was followed by Mary Davis, CEO of Special Olympics. 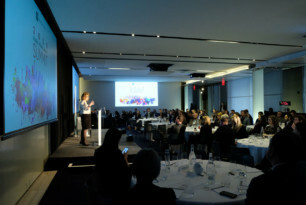 Mary discussed how philanthropy has helped Special Olympics develop as well as the impact it is having around the world. 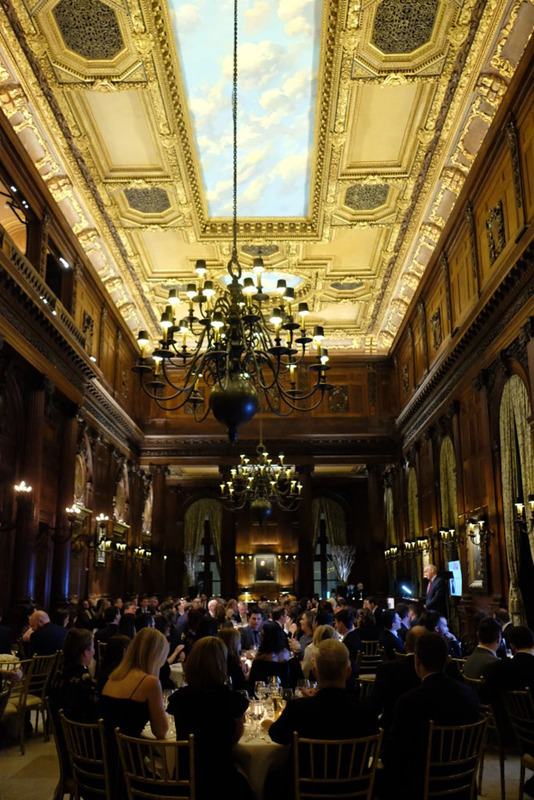 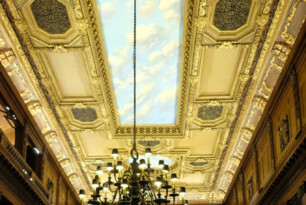 The closing party was held in the stunning University Club. 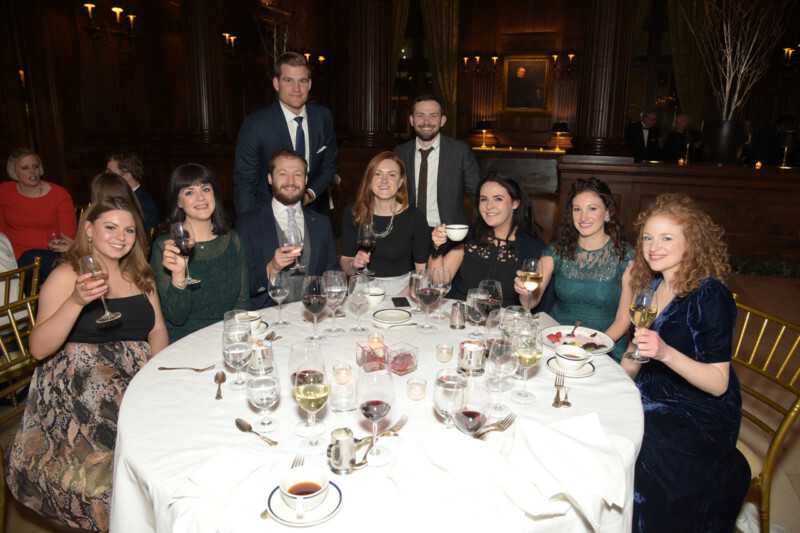 Guests were welcomed by Young Leader, Jen Barry Joyce who is also a member of the University Club. John Fitzpatrick addressed the group thanking them for their time and energy throughout the Summit. The keynote dinner speaker was Consul General Ciaran Madden. 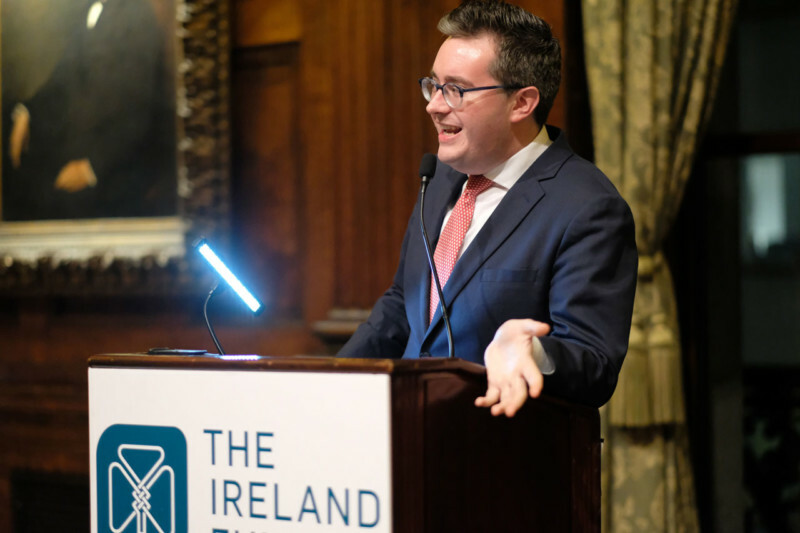 Ciaran delivered an engaging speech on Ireland and its global place in the world which was followed by ‘Youngies Award’. 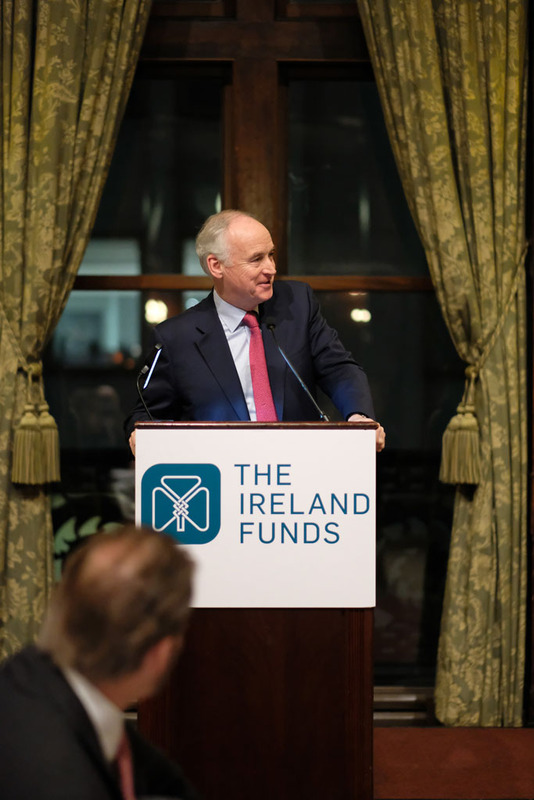 Sincere thanks to all speakers, Young Leaders who travelled to New York and Chairman of The Ireland Funds America, John Fitzpatrick.